Cleaning your gutters is an essential part of keeping up on your homes maintenance. Red Hot Services offers a full package gutter cleaning service. Our technicians will come and remove all the dirt and debris from your gutter and downspouts. Our gutter cleaning service is top notch and we have state of the art equipment to give you the best job possible. On our initial contact our sales team will go over your gutter cleaning needs and talk with you about your needs and what we can do for you. We will provide you with a detailed and itemized estimate and a job completion time. If you are satisfied our technicians will arrive on your desired schedule to clean your gutters. 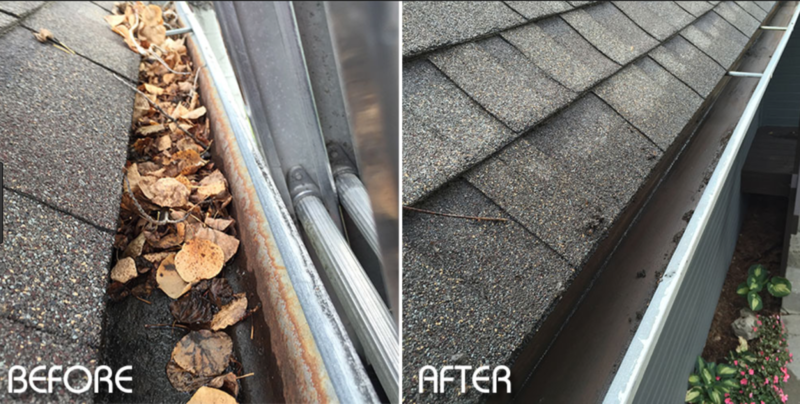 When we are finished with your project we will once again walk you around your property to show you your newly cleaned gutters. Our staff will then supply you with a detailed invoice and offer you a yearly maintenance plan so you are on our schedule to return the following year. We look forward to serving you. Gutter Cleaning is the removal of all leaves and debris from inside your gutters and your gutter spouts. 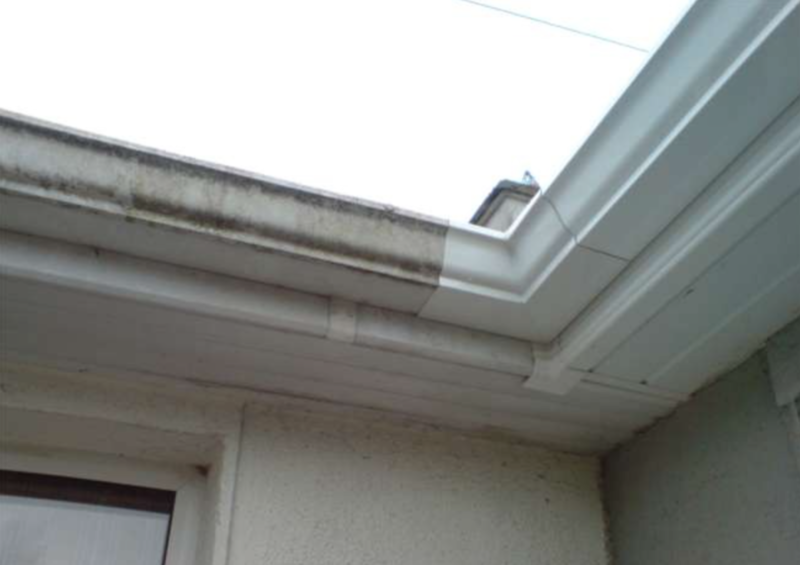 Red Star Services also offers Gutter Brightening services. The exterior of your gutters attract dust and dirt and overtime look sun faded and old. A great way to give your gutters look bright and shiny is to use our gutter brightening service. Our technicians use special detergents to break the bond between the gutters paint and the dirt to provide you with a bright and new shiny gutter again. Red Star Services also offer pressure washing services such as roof cleaning, paver sealing, house washing, and driveway cleaning. Give us a call today and see what we can do for you.